We had been to the beach this weekend. Hubby loves to look at the ocean, let go of all the worries, relax and take a deep inhale of that salty breeze. He loves to let the waves bury his feet in the sand. He likes to ease kiddo into enjoying these little beauties of life. He loves to hold kiddo’s hand and stand next to him proudly, waiting for the next wave to come. They stand in front of me, at the edge of the waves – a perfect picture of love and being at peace with oneself. Hubby goes there to find serenity. And I go there to find of the best bajji sold from the beach side bajji stalls. And the chaats too from the near by stalls, while on the quest. So, hubby came back home with his mind relaxed and I came back with my stomach full. Talking about stomach getting full, aval dosa is a simple and yummy recipe, that is very filling. One dosa for breakfast is enough to keep you going for a long time. You can check out the original recipe here. Wash the raw rice till clean and soak for 3 hours minimum or overnight. Wash and clean the aval/rice flakes and soak them in curd for an hour at least. Grind the rice and the soaked aval together with salt to get a smooth batter. Add water if the consistency is too thick. Leave for fermentation – overnight or for about 6-8 hours. When you are about to make the dosas, chop an onion and a couple of seeded green chilies and add to the dosa batter. You can add roughly chopped curry leaves, grated ginger, grated carrots too, if you wish to.Tempering with mustard seeds, ural dal and red chilies will also give the batter an excellent flavor. Make thick dosas with the batter. I made these in an appa chatti. Serve hot with green tomato chutney. I love beach too. One of the natures way of telling you to forget about your worries and just like the wave they come and they go. Love your presentation with coffee and newspaper, super touch!!! 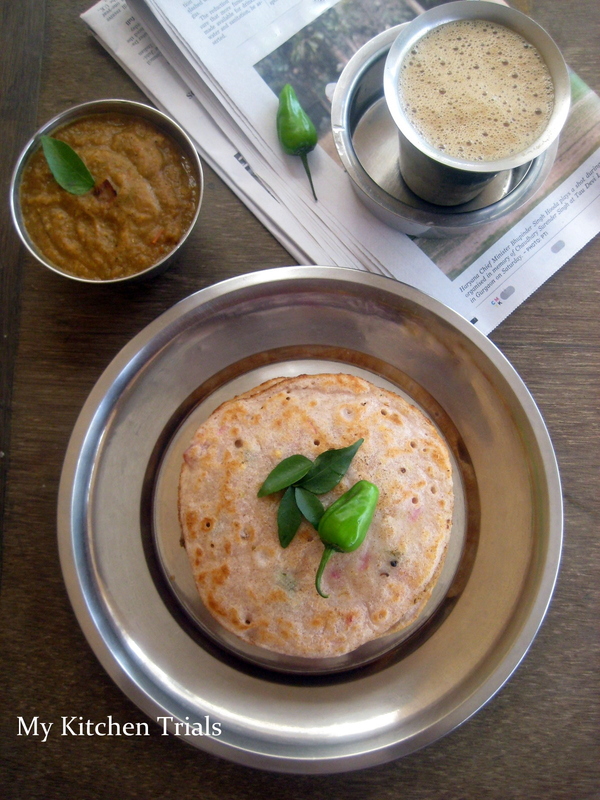 I would love to get that aval dosa in the morning with coffee and newspaper. Heavenly!!! I heard of this dosa from my SIL.. But never tasted it.. Dosa looks yummy..
Could almost feel the waves of the beach crashing down the shores. and the Sundal / Bajjiwala selling his wares :) Lovely pictures- complete with Filter kaapi ! I made this too, recently sans onions.. I too make in the same way but I dont add onion green chillies etc. beautiful pic. specially with that coffee tumbler. 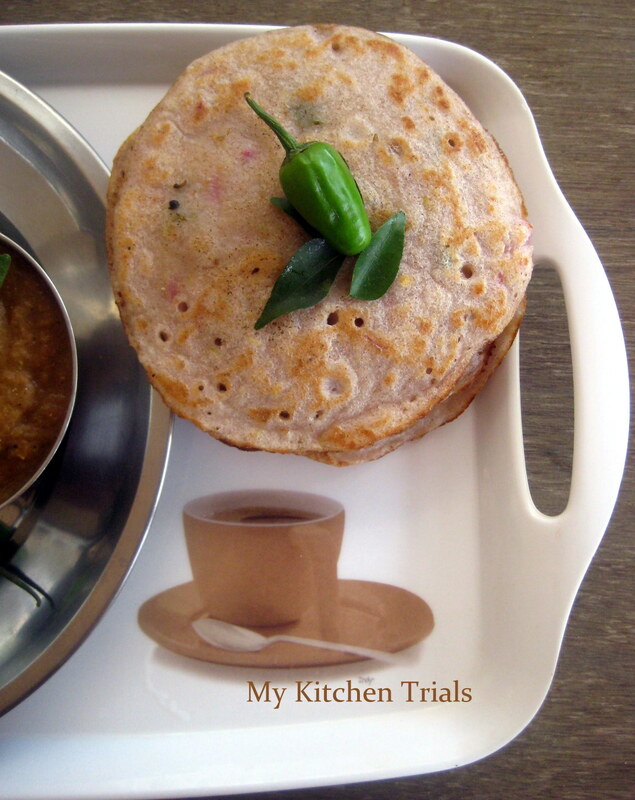 aval dosa sounds yummy…loved your whole set up n pictures! Love the way these turn out spongy. I was planning to make them for next week BM!!!! Taste and Spongy Dosa’s!!!! dosa looks so spongy and what to say about coffee. Please pass the cup.